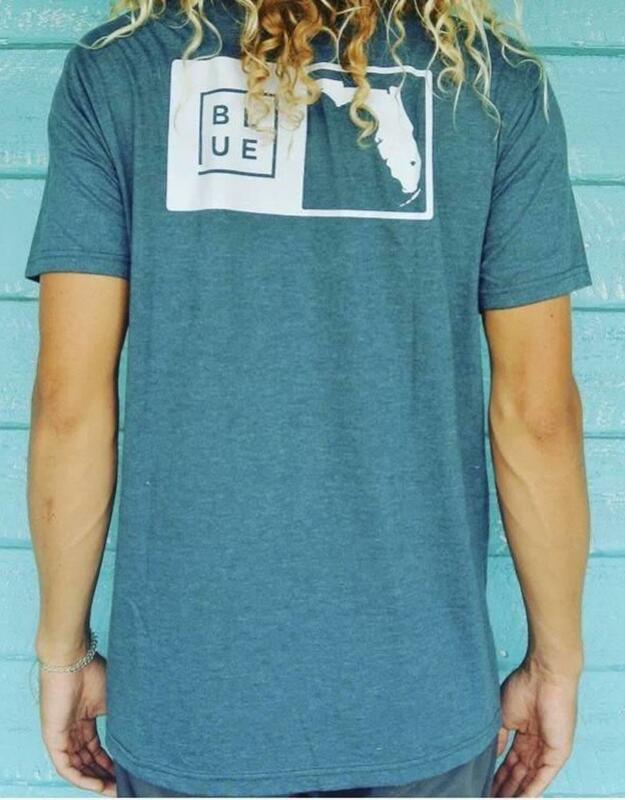 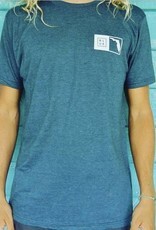 The Florida Box Navy Heather\White - Blueline Surf & Paddle Co.
Born + raised Florida! 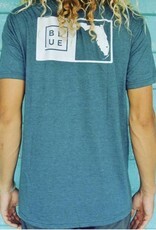 We love where we are and will always represent! 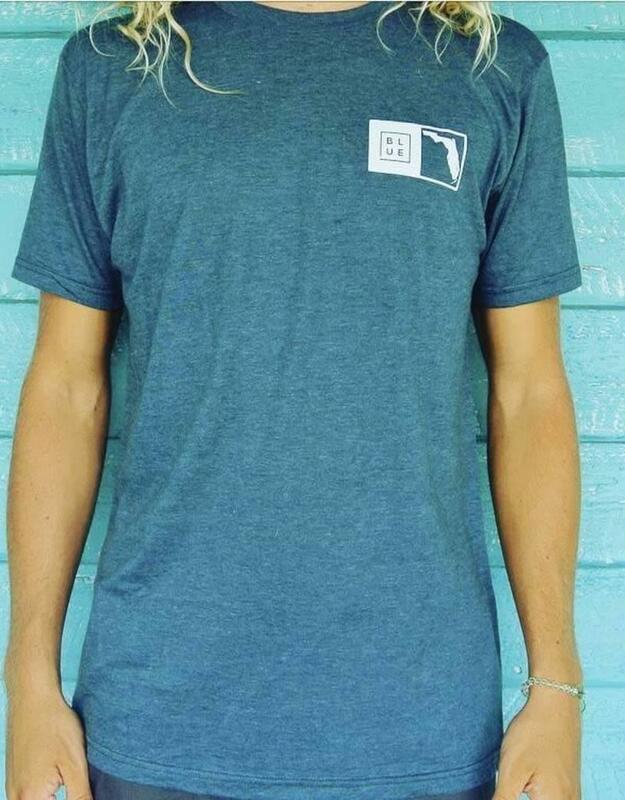 Our Men's Florida Collection is a unique line of super soft tees in classic colorways that should become a staple to every man's closet.